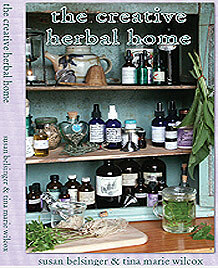 216 pages with 40 black & white photographs The creative herbal home is a guide for both the beginner just introduced to herbs and to the more experienced home herbalist. 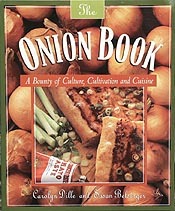 It contains basic and detailed information about using common household ingredients combined with herbs & essential oils to make an array of herbal products for the home. 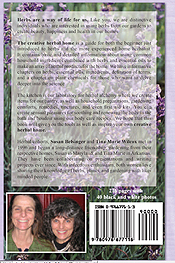 Herbal cohorts, Susan Belsinger and Tina Marie Wilcox have been working together for over ten years on projects and presentations, from gardening to teaching and writing from their respective homes. Susan lives in Maryland, and Tina Marie in Arkansas. With infectious enthusiasm, both women love sharing their knowledge of herbs, plants and gardening with like-minded people. 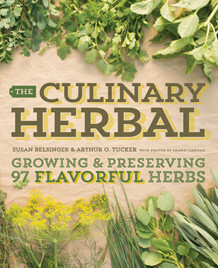 They passionately agree that herbs are a way of life.